More than just a tile! Tiles are usually thought of as the foundation for a wall or floor and most people really only use tile for those two applications. 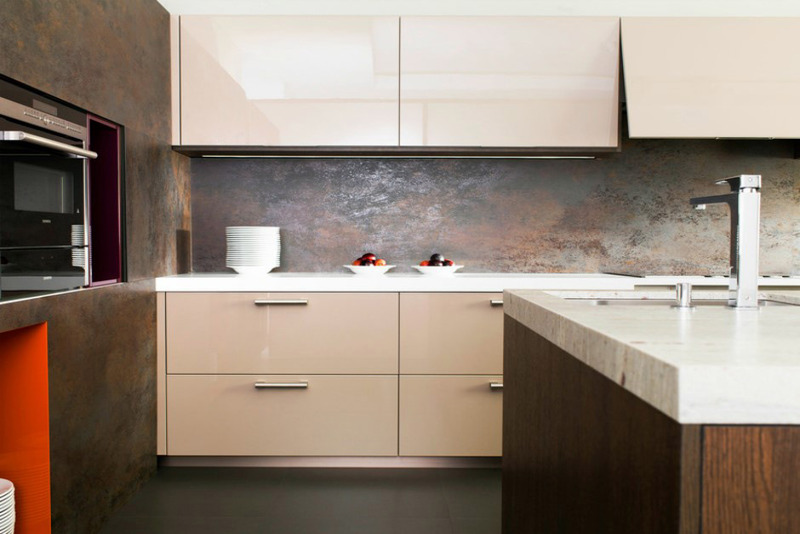 It is also very common to see tile used as an artistic accent or a beautiful back-splash. 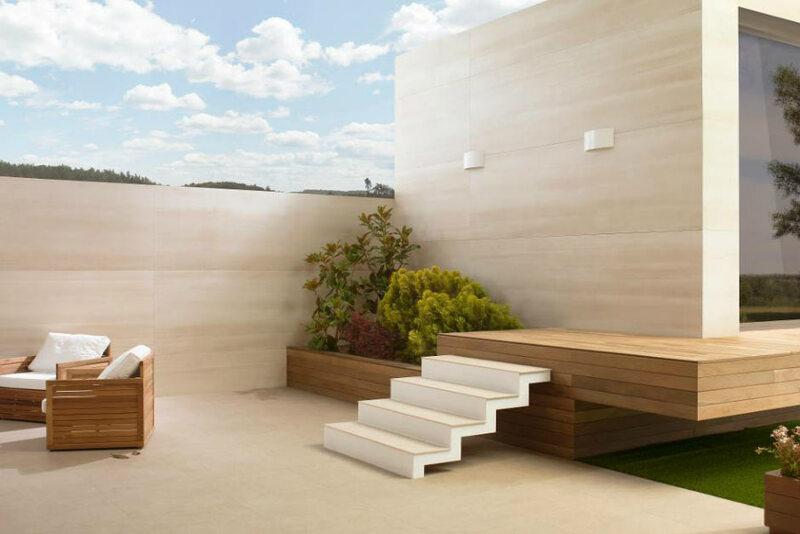 Porcelanosa Gruppo would like to share their out of the box uses for tile, as a source of inspiration for your next home design project. These ideas will make you think of tile as more than just a functional choice. In the bedroom, most think of a headboard as an upholstered add-on to the bed frame. 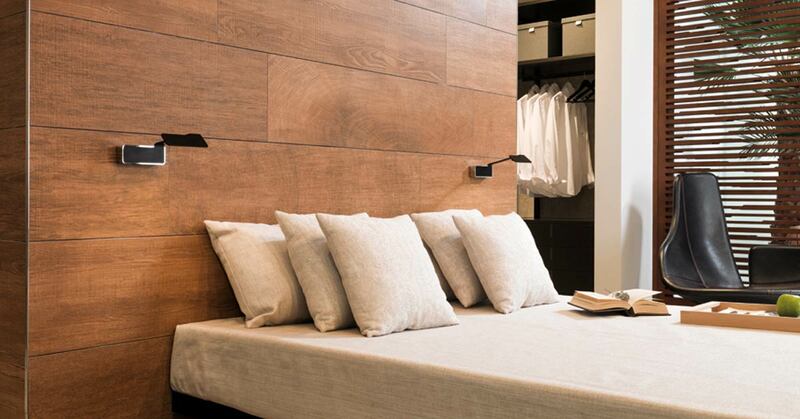 The concept of a headboard can also work nicely as more of an abstract feature, in the form of tiling the wall adjacent to the bed. It offers a striking floor-to-ceiling focal point and is an easy way to add drama to your bedroom. 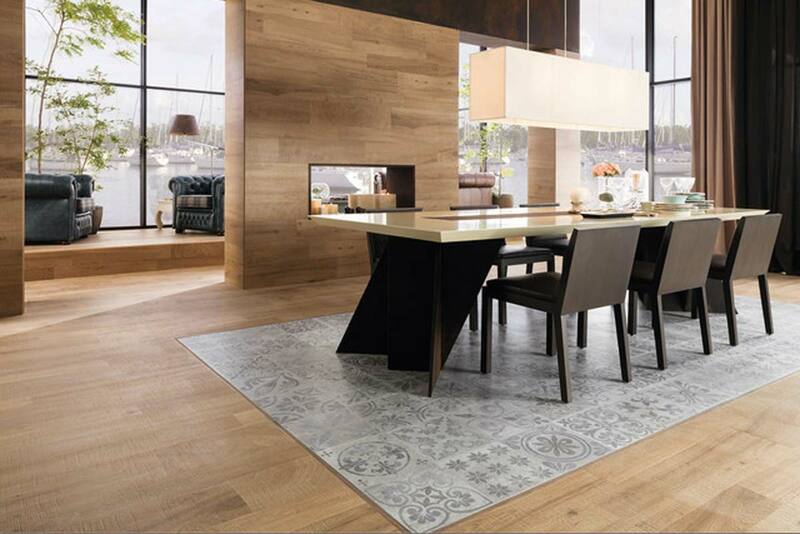 Seamlessly integrating patterned tile with flooring can mimic the look of carpeting or an accent rug. This works especially well with patterned tiles laid as the “carpet”, surrounded by a neutral colored tile. 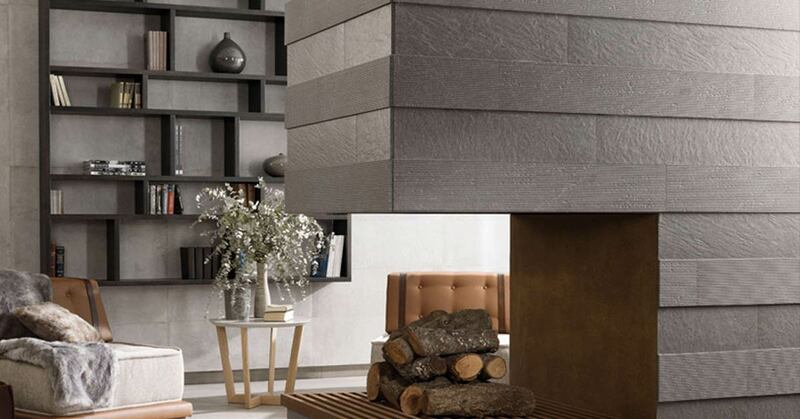 Fireplaces are more than just a functional element. They can become the highlight of a room with some simple tile work. 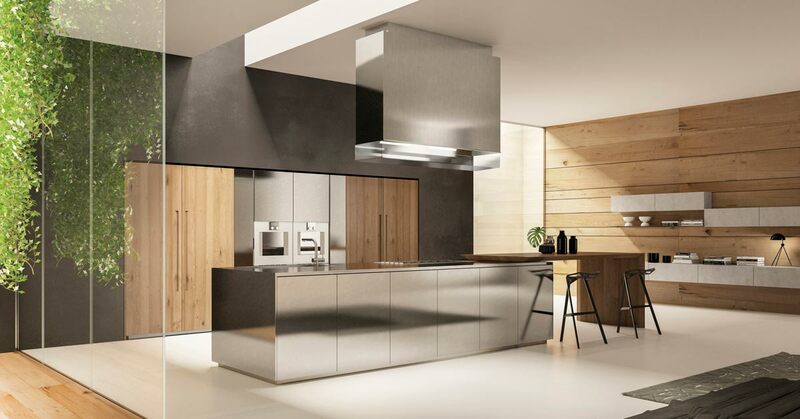 The SCIC kitchen range concept sees the creation of interior solutions, from concept to completion, with 3 main factors simplicity, craftsmanship and functionality. 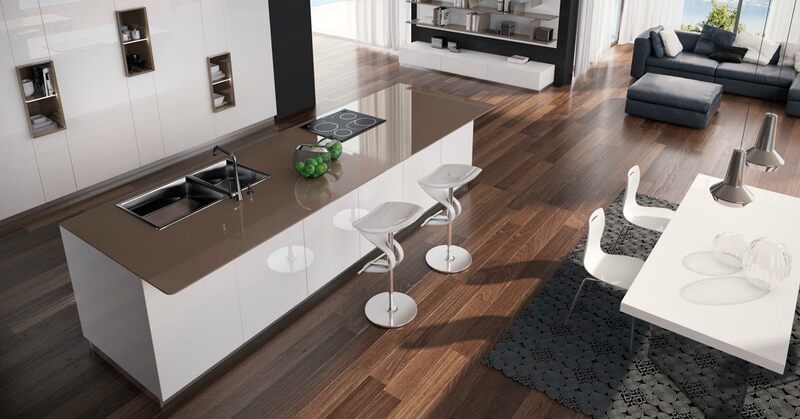 Utilising the space in your kitchen is something that many people struggle with, SCIC kitchens are designed and built with space in mind. 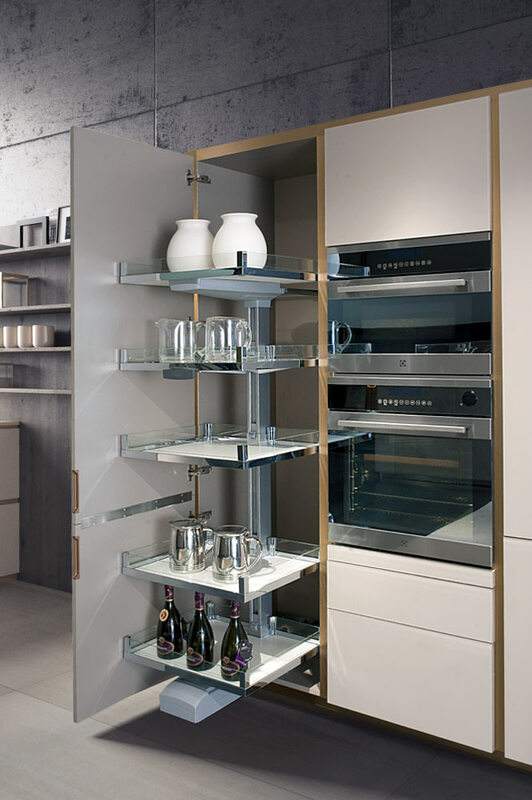 From drawers opening at the touch, to hidden cupboards, multi-use appliances and more, cramming everything into 3 tiny cupboards is a thing of the past! What is a large format tile? 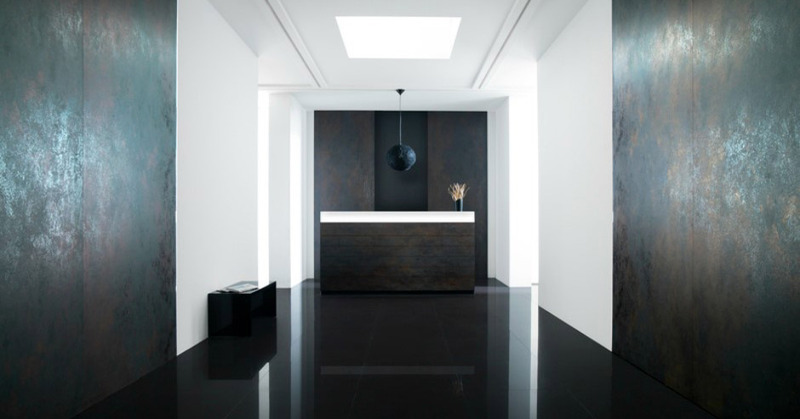 Large format tiles are wall or floor tiles that exceed the average 12×12 sized tile. 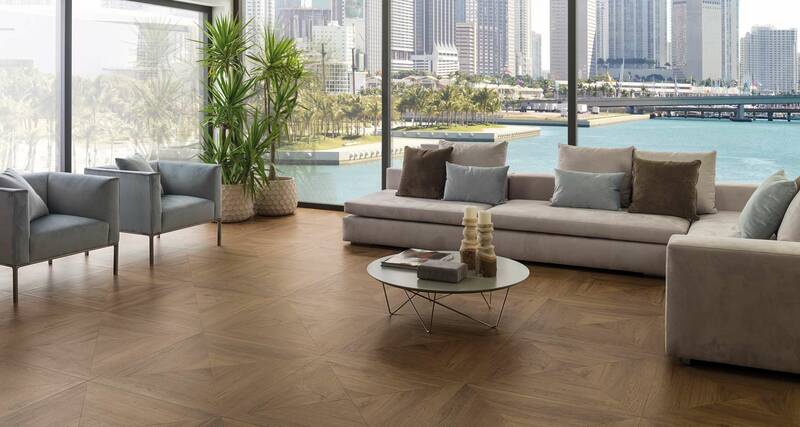 These tiles are available in square or rectangular shapes and can be as large as 40×120. Porcelanosa large format tiles offer versatility making them suitable for a wide array of applications, from bathroom walls or back-splashes, to elevators and the range of The XLight thin porcelain tiles have redefined the industry’s understanding of porcelain tiles, opening up new horizons and ensuring endless benefits with the guarantee and quality assurance of the Porcelanosa Group.